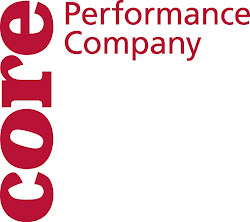 CORE Performance Company: This is totally the Baum! Well, we're heading to Conway, Arkansas. While we are there, we will be performing in the Baum Gallery on the campus of University of Central Arkansas. 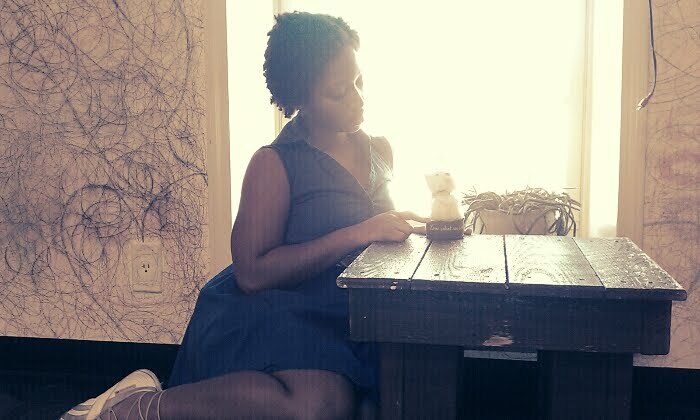 The exhibit currently up in the Baum is a collection of portraits by Donna Pinckley, of children and teenagers with objects of importance to them. We will be drawing inspiration from objects of importance of our own. Pictured here is Sharon with their aforementioned objects.